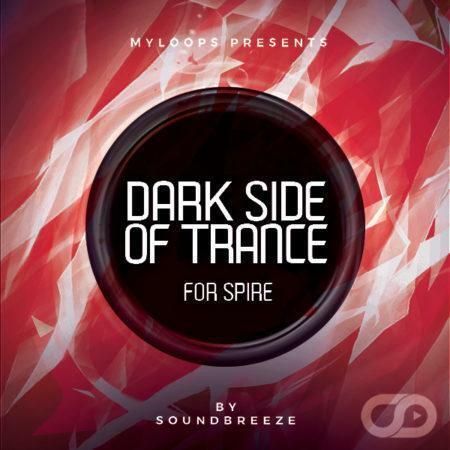 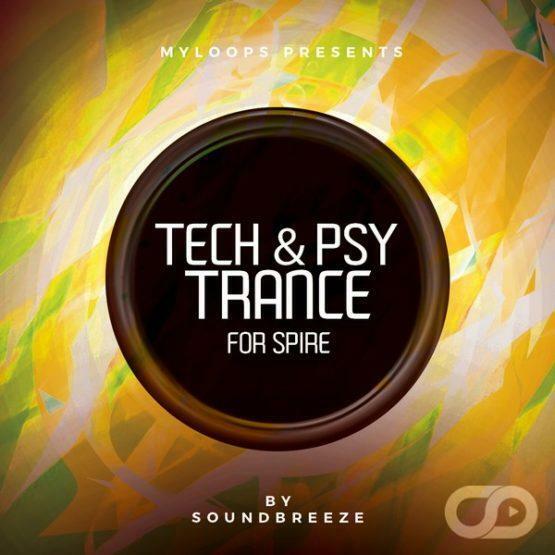 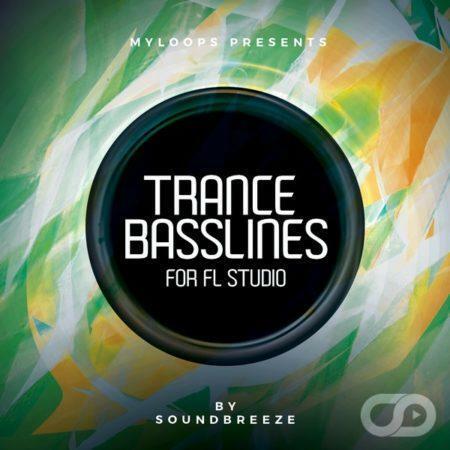 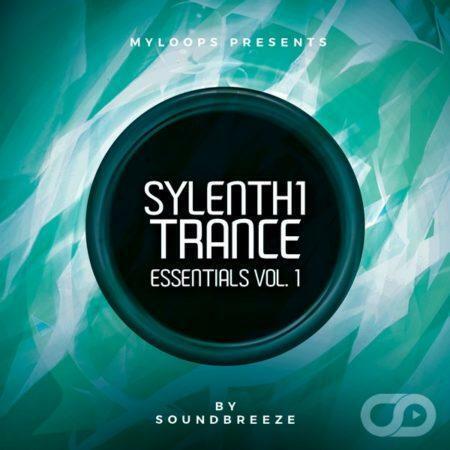 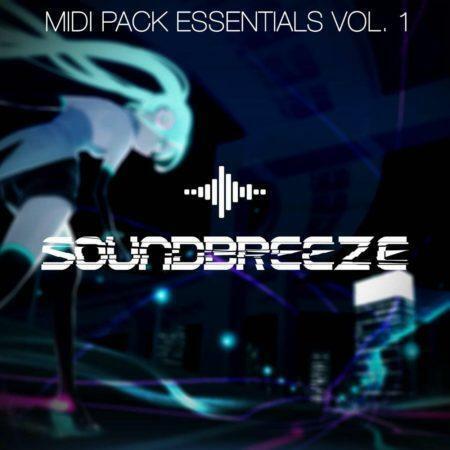 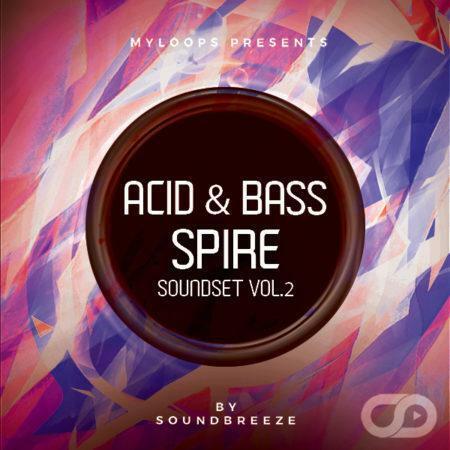 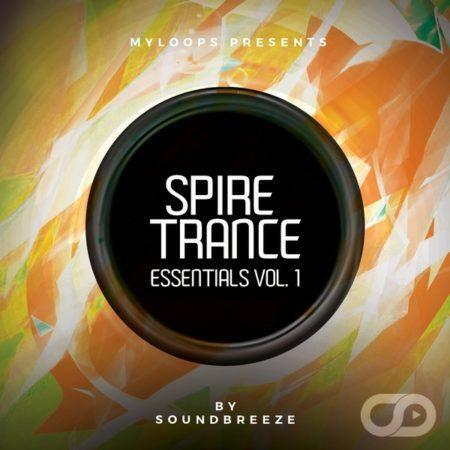 Soundbreeze collaborated once again with Myloops to bring you Tech & Psy Trance Soundset For Spire. This is a soundset of 64 premium Spire Presets, made specifically for tech & psy trance, and created by talented artist Soundbreeze. 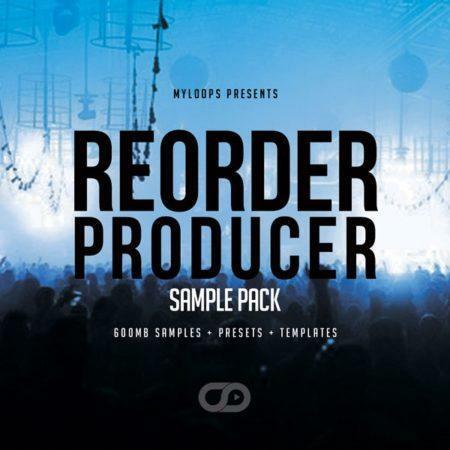 He has gathered, for you, his most memorable presets in this pack, offering you a great amount of inspirational sounds to use in your own productions. Everything in this pack is 100% Royalty Free which means you can use them in your own productions. What is included in the Tech & Psy Trance Soundset For Spire (By Soundbreeze) ?